Directed by Paul Hyett. With Ed Speleers, Holly Weston, Shauna Macdonald, Elliot Cowan. 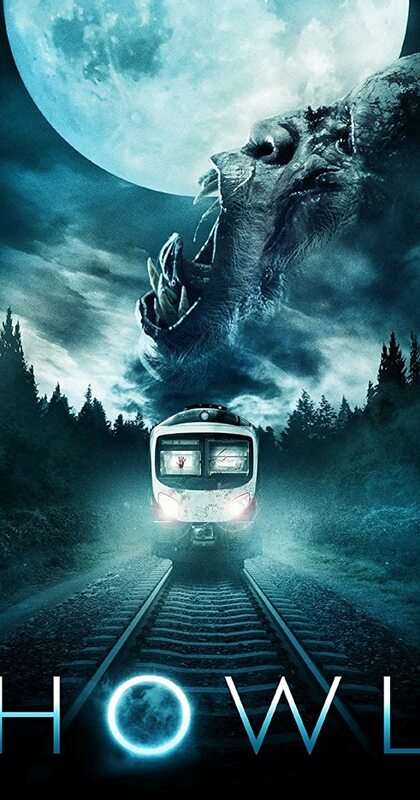 When passengers on a train are attacked by a creature, they must band together in order to survive until morning.